Screenshot Anglers is a great competition running in 2018 that is sure to add value to your fishing experiences. What is Screenshot Anglers you ask? Put simply we want you to Search, Snap, Decode & Share your best sounder screenshots with other ANSA QLD members and the wider social media and online community. 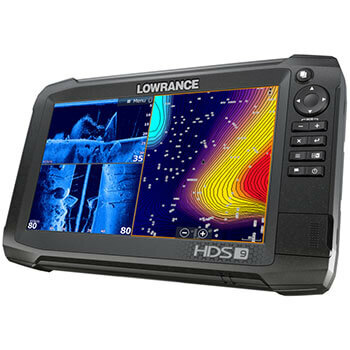 Lowrance is once again our Competition Sponsor for 2018! A HDS9 Carbon valued at over $2,500 is the major prize up for grabs this year. This will be a random draw for all eligible entries submitted. Entries will be judged again and the winner of the Best entry selected by the judges will receive access to an online sounder training course valued at over $250 offered by Wild Adventures with Johnny Mitchell. ANSA QLD members are invited to participate in a new competition to share their best sounder screenshots! Join the conversation exploring how anglers use sounder technology to both find fish and better understand habitat. 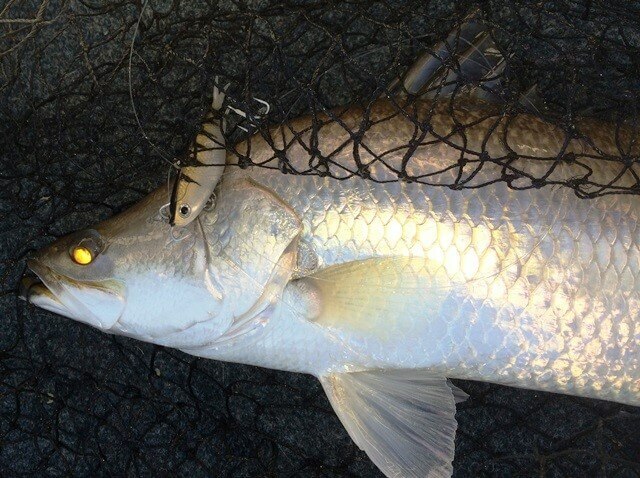 Sounders are now an essential tool in many anglers’ arsenal and can tell us more than simply if a fish is there or not. Those in the know are now using sounders to better understand and detect many of the associated factors that explain why a fish is where it is and why it may (or may not) be biting. This year the major prize will be a random draw, with one complete submission giving you one entry to the draw. Incomplete entries will not be considered. Open to existing members of ANSA QLD. Why not join now? Do the screenshots need to use a particular brand or model? No. Entries are open to members using any kind of sounder and model. 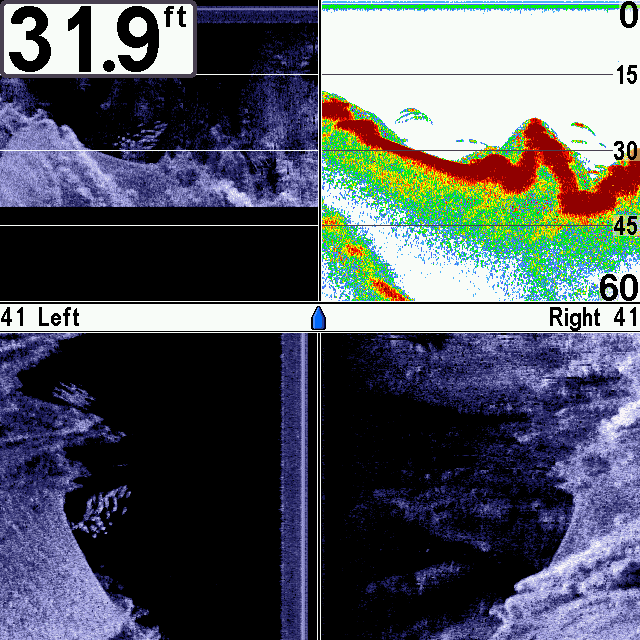 Emphasis is placed on how an angler is using the sounder technology at hand to the best of its capabilities and the associated interpretation of the sounder image in understanding the habitat and targeting the fish. Three judges will score each entry from 1-10 on each of the above criteria. These scores will be averaged and the highest scoring entries land a prize.. Judges will include, ANSA QLD Executive, Representative from our sponsor and a respected fishing personality not currently affiliated with either ANSA QLD or our sponsor These three judges or their immediate families are not eligible for the prize, but can post entries as examples. An entry every month per member can be submitted. Why are we promoting this? A good angler not only catches fish, but uses the tools available to help increase their chances. A good angler uses this technology while exploring and understanding the broader environmental factors contributing to why fish are where they are occupying particular ecosystem niches at a particular time of day, tide, moon phase and season etc. This competitions provides an incentive for anglers to share their knowledge with others and provides opportunity for recognition for those who choose to do so. Taken while on my general ‘prospecting’ settings for my old 798SI in the Fitzroy River in Rockhampton. 2D sonar sensitivity pretty high, sidescan sensitivity pretty low (8) and range 1-2 times the expected depth, sharpness turned off. While moving around on the electric motor, the conventional 2D sonar showed a few good looking arches, the downscan indicated it was a bunch of smaller fish rather than the few big ones I hoped for, and the sidescan told me where they were (on the left). Hit the anchor lock button and dropped a vibe into them – confirmed they were rat barra!